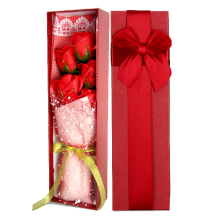 There are several types of gifts available to send someone special, but sending Roses are considered as the best option among all of them. 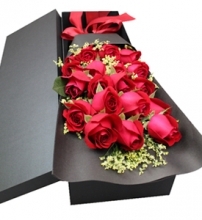 If you want to express your deepest feelings to your girlfriends/boyfriends, husband/wife or any dear ones just send them box of roses at cebuflorist.com. 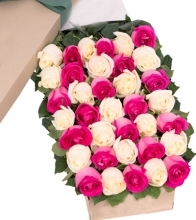 We have a 100% fresh flowers/roses pick up from the best gardens in cebu philippines. 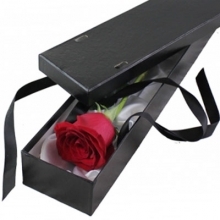 Our Rose in box is one of the best roses in cebu. 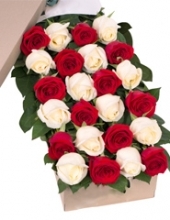 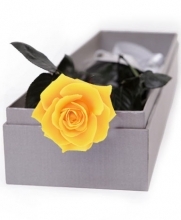 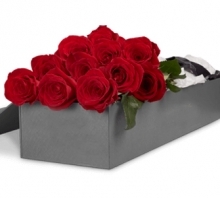 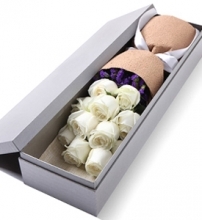 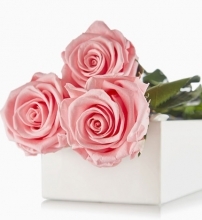 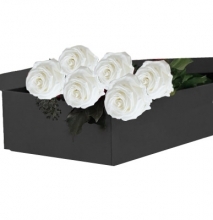 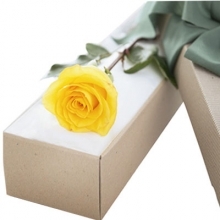 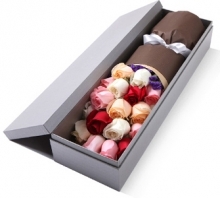 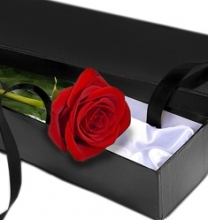 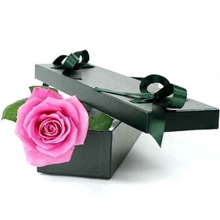 Send rose in box to your loved ones in cebu philippines. 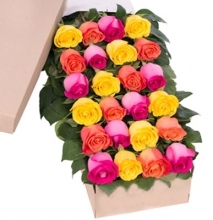 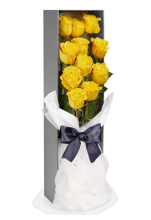 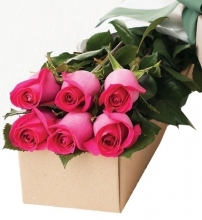 Order today and we deliver your order with our express flower delivery service. 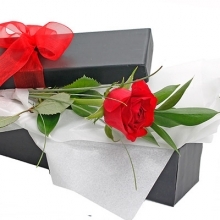 When you are living away from your loved ones, the value of Surprise Gifts to Cebu gets increased a bit more. 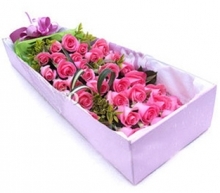 CebuFlorist helps you to send flower and gift to Cebu with same day delivery service. 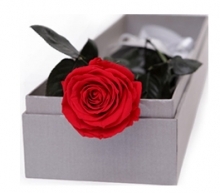 Send Rose in Box To Cebu. 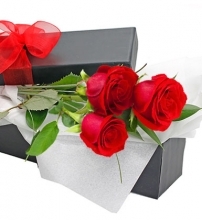 Red Roses are extremely beautiful and they are enough to touch anyone’s heart in no time in Cebu. 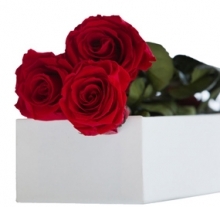 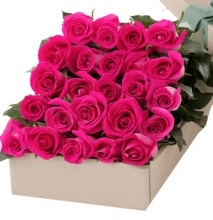 The online platform is here with a wide collection of incredible roses in a box with same day delivery in cebu.